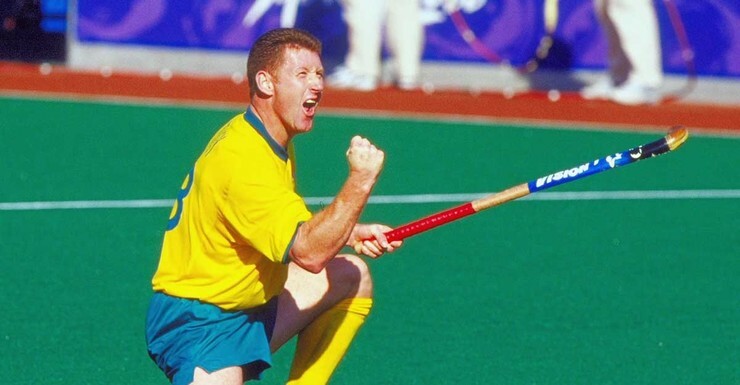 There are not many people who have had the privilege of captaining a world-class Australian Men’s Hockey Team (also known as the Kookaburras), but Mark Knowles is one of them. 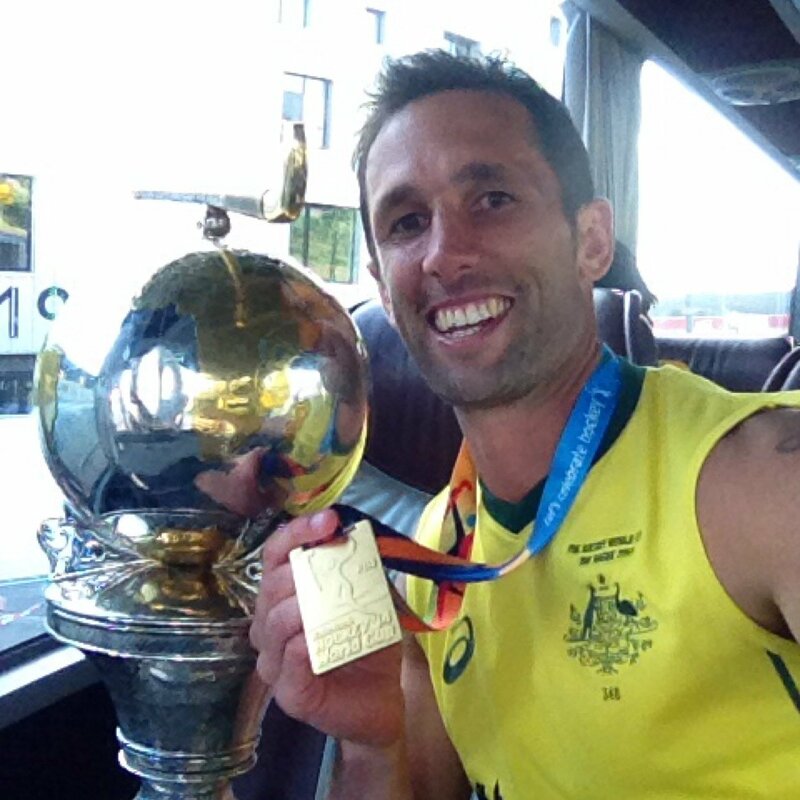 Mark has not only been part of a successful Australian team, winning three Olympic Medals and two World Cups in his career, but he also has numerous individual accolades including been named the FIH International Player of the Year 2014. I recently spoke to the current leader of the team to find out what he has learn’t during his career and how he has become the top level player that he is today. Did you know? Mark is married to the Jamie Dwyer’s sister and now has two kids; Luca and Flynn. Below are Mark’s answers to the questions I asked him about his experience, journey and his advice to other hockey players that want to get better and reach a higher level. 1. What do you feel makes a great hockey player? 2. How have you become one of the best hockey players in the world and what is it that sets you apart from most? From a young age I knew I wanted to be a hockey player and I’ve taken every step possible to do this. 5 seasons of playing with Hockey Club Rotterdam and 3 seasons in the HIL for Punjab Warriors has allowed me to make hockey my profession. So my whole life is based around hockey, I’ve made it my life and my job, not just my hobby and dream. For me, my work ethic at training has always been a strength and passion of mine. I strive to continually challenge myself to improve and I’m never comfortable with where I’m at. 3. What achievements are you most proud of? Winning an Olympic Gold medal in 2004 and two World Cup Gold medals. 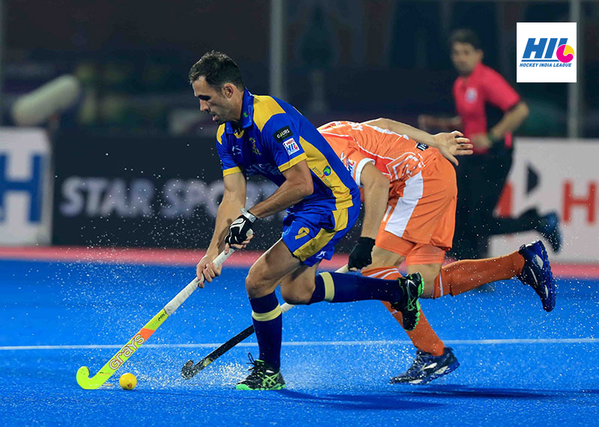 Most recently, the FIH 2014 player of the year was personal recognition that shows hard work pays off, not just in team medals and winnings. 4. What challenges or setbacks have you faced along your journey? What was your turning point? In 2003, when I first made the squad, I moved to Perth and broke my ankle twice in the first year. Injuries are always challenging as they are physical but also play on your mental side. The semi final defeats in 2008 and 2012 Olympics have been hard to forget!! 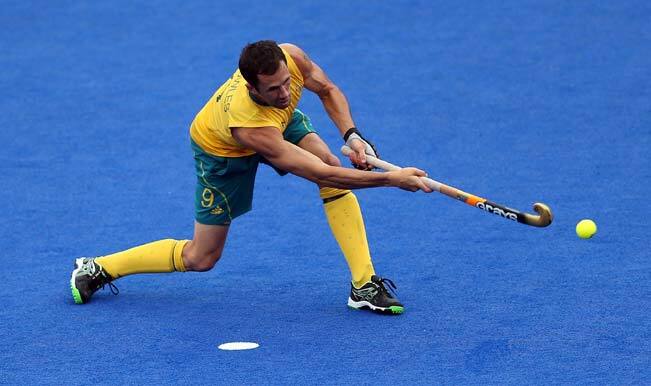 The turning point for me was when I was 16, my parents took me to the hockey at Sydney Olympic games in 2000. From then, I knew I wanted it. 5. How did you overcome this & what kept you pushing to stay motivated? Ankle – I was young and I listened to the older guys who gave me encouraging advice which helped me stay on track and keep focused on my rehab. Semi final defeats – I guess you could say these defeats is what has driven me to become better and to put absolutely everything I can as an individual into making sure that doesn’t happen again. 6. What advice do you have for any hockey players who want to improve their game and reach a higher level than where they are right now? Trapping and passing are the most important skills in hockey BY FAR!! Having the ball on your stick, controlled, allows you to do anything else with it. If there’s one thing to constantly practice, it’s passing and trapping over and over. Never think you have all the answers and don’t ever stop learning. 7. What have you learn’t as captain of the Kookaburra’s? Ric Charlesworth once told me that people will listen to you when you are playing well. Anyone can yell in the huddle before a match but to be a really good captain, you have to be able to play consistently and play at a high level. 8. Who was your hockey hero growing up? Jay Stacey. He is the equal games holder and has had incredible longevity. I had a poster of him and watched him at the 1994 World Cup and also at the Sydney Olympics in 2000. 9. What has been the biggest change since the 2012 Olympics? 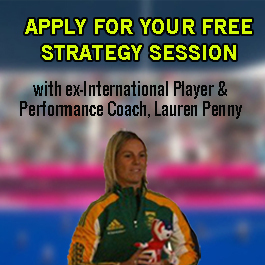 After the Olympics we decided that psychology would play a much bigger role in our team. It’s important that we had those critical conversations and uncomfortable sessions and the evidence of this was seen at the 2014 Hockey World Cup and Commonwealth Games. 10. What is your favourite quote/s? 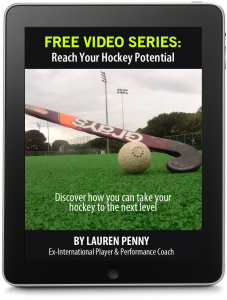 Want More Tips To Improve Your Hockey?